Tim has promised me this is the last list I’ll have to do (for 2008 at least – Ed), as this last week or two I’ve been doing more Top 10s than a DJ on BBC Radio One. Still, whining aside, this has been a great year for console gamers – arguably a better one than it has been for PC players in many regards. Not only has there been a host of big-budget releases like Grand Theft Auto IV and Little Big Planet, but there’s also been a regular influx of independent titles making their way to the consoles – games like Braid and N+. If you ask us then our Top Five games of the year would probably have to feature a few of those titles too, as that’s not only where we’ve seen the most innovation this year, but also where games have impacted us most directly. I could write another ten pages all about Braid and how it was, for me, the highlight of the gaming year... but I won’t. I’ll just link to the first time I did it instead. As it is though, you didn’t ask us. We asked you what your favourite games of the year were, giving you a list of all the best console titles of the last twelve months to choose from. We lumped all platforms in together and included everything from Alone in The Dark on the PlayStation 3 to World of Goo on the Wii. Does our list match up to yours, or are your tastes a bit more conventional? Find out by reading on – and remember that you’ve only got yourselves to blame! LittleBigPlanet may not have sold enough to keep Sony totally happy but the results show that PlayStation 3 gamers aren’t disappointed in the game at all. 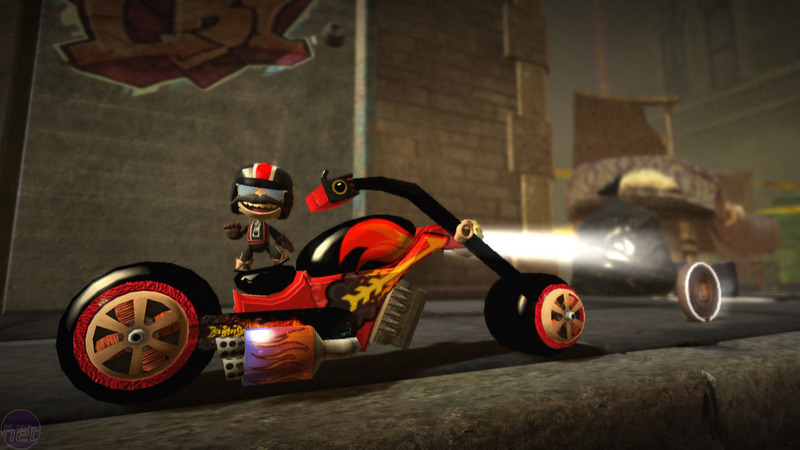 Part platformer, part content creation tool, LittleBigPlanet comes from a group of ex-Lionhead developers who sought to bring their unique sense of humour to the PlayStation 3. 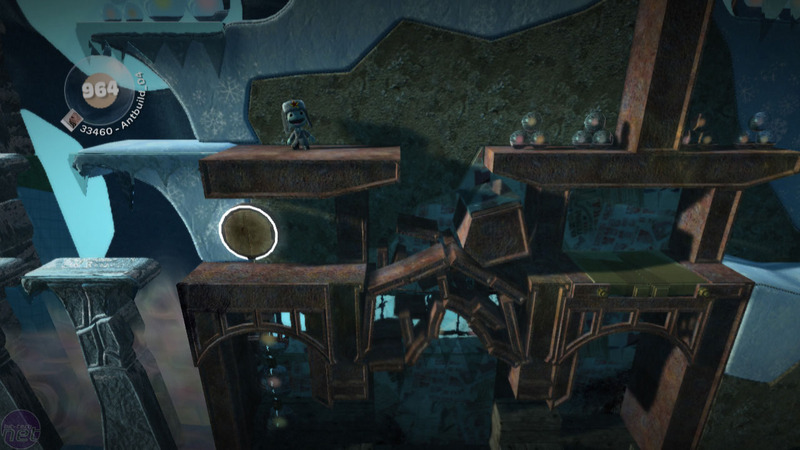 While a good part of the game is actually built as a frustratingly difficult 2D platformer, the core part of LittleBigPlanet is actually a complex series of tools that let players make their own levels and experiments. Think Garry’s Mod for consoles. That freedom and continually expanding database of content is a great thing for the PlayStation 3 and while games like Left 4 Dead can claim serious amounts of replayability through the AI Director system, LittleBigPlanet puts that to shame by letting players make whole new levels and puzzles in just a few flicks of the trigger fingers and thumbs. That’s something that no other console has! In fact, not only does no other console do it quite like LittleBigPlanet, but no other console really could. LittleBigPlanet thrives on the unique features of the PS3, such as free online connection and the option to plug in a USB keyboard, making it one of the few must-have titles for Sony’s monolithic console. Braid creator Jonathan Blow has openly disagreed with the WGA awards, calling it more of a membership drive.